Leadership isn’t complicated – keep it simple and make it count. This new edition of Steve Radcliffe’s uniquely powerful, successful and practical framework will show you how to develop faster as a more confident and capable leader. 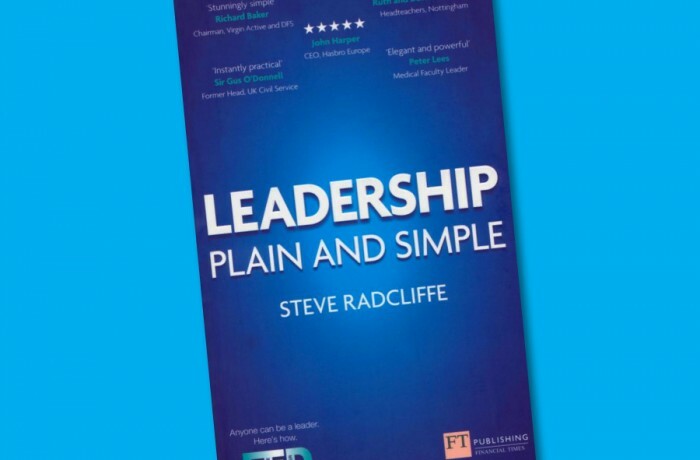 This compact, instantly-applicable guide to developing leadership skills contains practical insights, straightforward actions and plain guidelines to accelerate your growth as a leader. Engage others in productive and stimulating working relationships that make things happen. Deliver the results you need to really move your business forward.